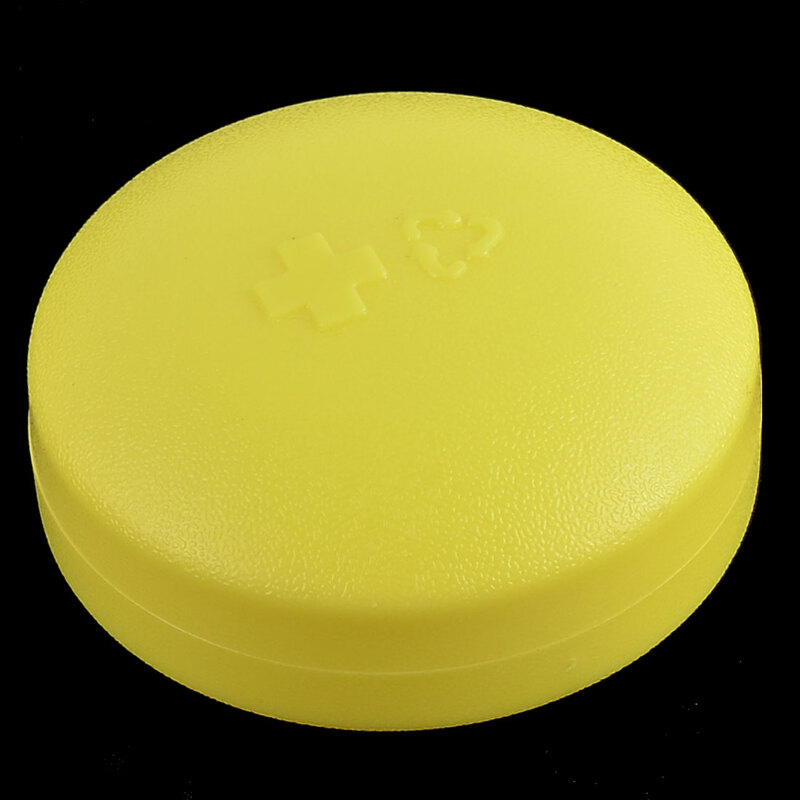 This Case Box features round shaped with 4 separate compartments. It is easy to carry and use when travelling or at home. Available colors are orange, green, red, blue, yellow, cyan.